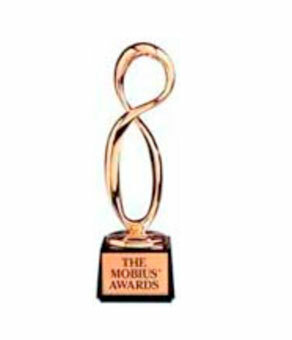 Mobius Award. Photographer of the year. Fulvio is just been named “Photographer of the Year” by the Mobius Award. The Award represents the competition’s intent to document and celebrate the image qualities that make a photographer’s body of work able to push the boundaries of the possible i advertising imagery.